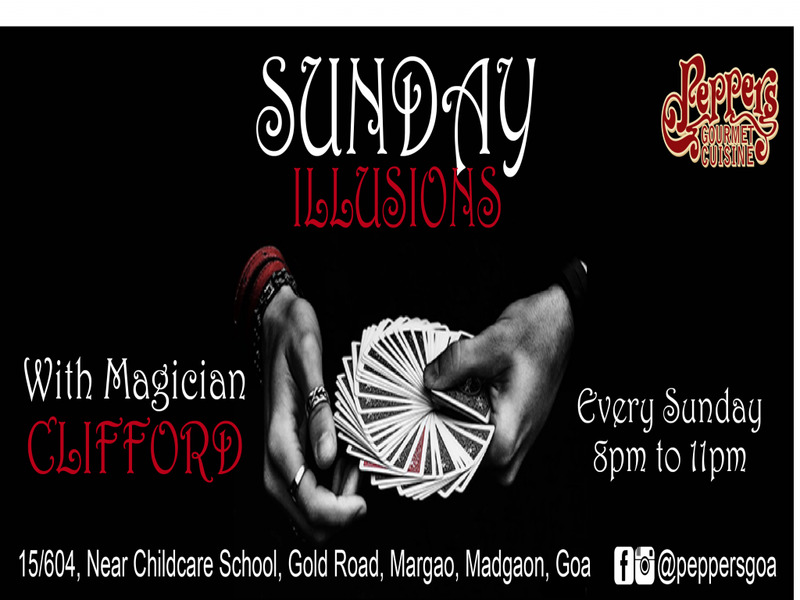 The thought of Monday blues are dreadful, but maybe some delectable meals and some illusions by Clifford can take that away? Find out at Peppers – Gourmet Cuisine! !